Two brothers – Kai and Chao – are on opposite sides of the law. 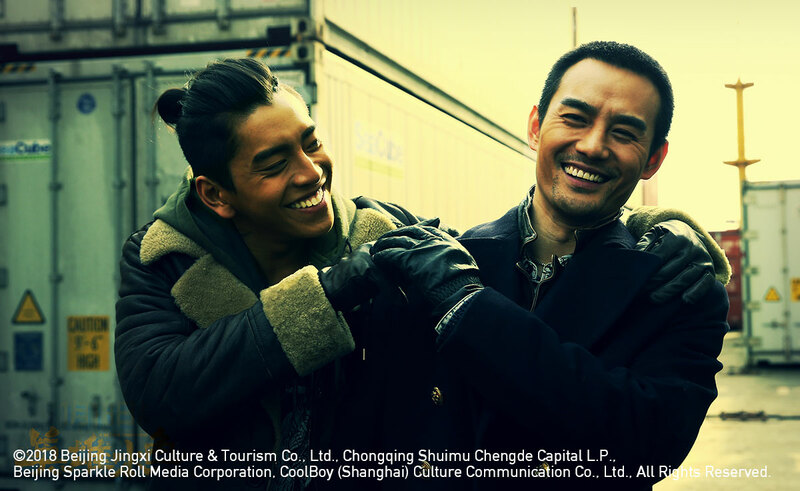 Kai heads up a smuggling operation operating between Qingdao and Tokyo, while his younger brother, Chao, is an up-and-coming star in the police department’s narcotics division. Chao has looked up to his older brother all his life, but after a botched drug deal leads to the death of their dementia-afflicted father, Chao swears off all contact with Kai. The elder brother resolves to go straight but is soon dragged back into the criminal underworld with the shipyard and alleys of Qingdao becoming the stage of more double-dealing and ferocious shootouts in this high-intensity dose of heroic bloodshed. In this remake of John Woo’s 1986 classic, action film director Ding Sheng delivers a similar story but with a different setting and solid action.